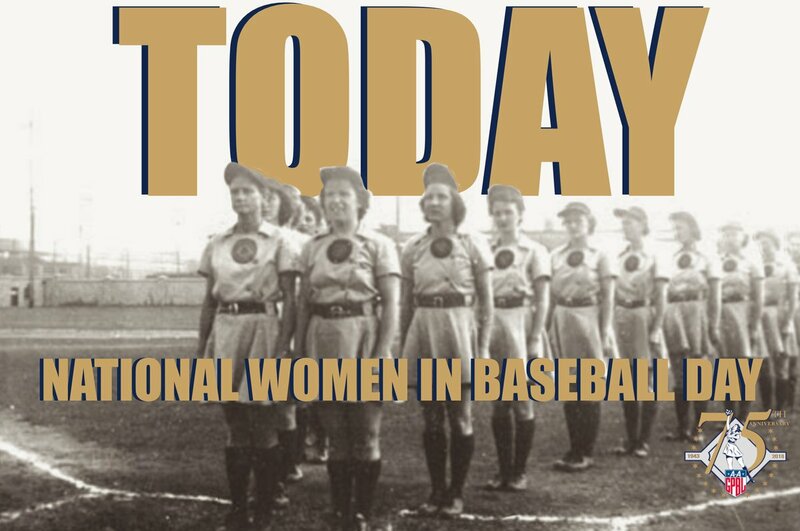 Today is National Women in Baseball Day, created by the All-American Girls Professional Baseball League Players Association to recognize the contributions women have made to the sport. It is celebrated today, the seventy-fifth anniversary of the AAGPBL's first game, played in 1943. 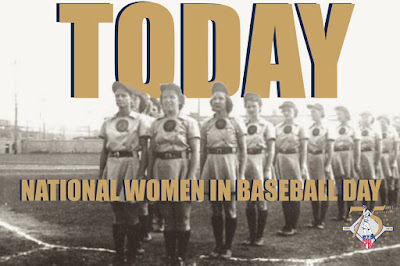 In celebration of that day, I posted the story of the Milwaukee Brewers' three female owners. Three very important women, each of whom contributed to the story of our Milwaukee Brewers. And, of course, we can't forget our own Milwaukee Schnitts, who started playing in the league's second year and who brought women's professional baseball to the Cream City.